Welcome to Bark Busters UK, part of the international dog training company founded 30 years ago. Bark Busters trainers work directly with you in your own home. Our training takes into account the unique challenges you're facing, fostering a positive relationship between you and your dog. 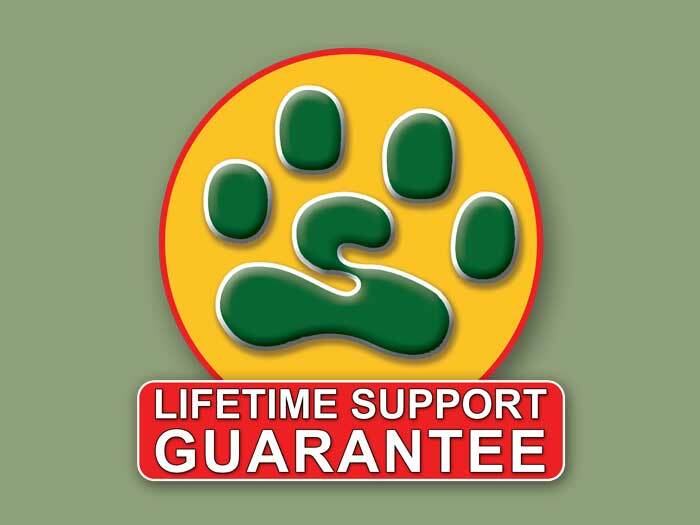 Our method enables you to build a lasting, emotional bond based on trust and respect, which in turn aids in overcoming past challenges with your dog. 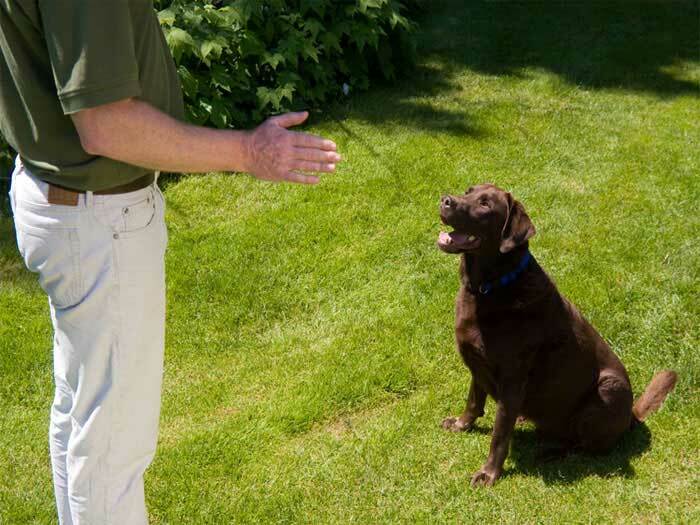 Bark Busters Home Dog Training focus on owners too, so that once you learn to communicate effectively with your dog, you will have the necessary tools to overcome your dog's behaviour problems. Bark Busters dog friendly training techniques use the same communication methods, voice control and body language, that a dog follows as part of its instinctual mentality. Our all-natural home dog training is effective with any dog with any behaviour problem, including puppies. 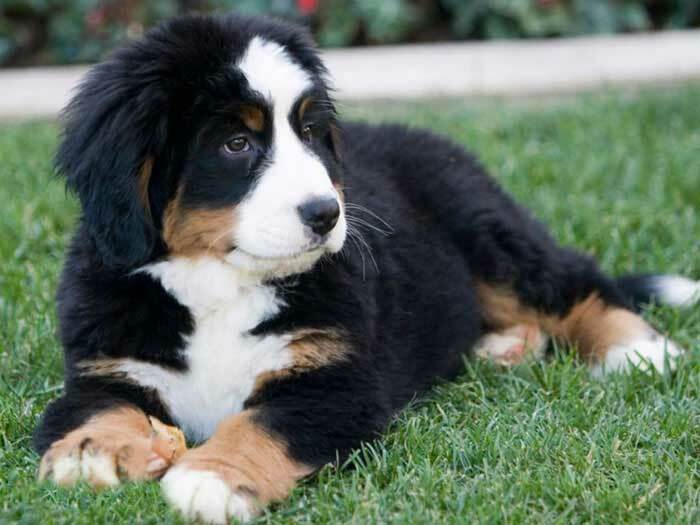 Bark Busters provide puppy training programmes to give your puppy the very best start in life. Our customized puppy management programme includes fast track toilet training, general obedience, walking to heel, sit / stay, teaching not to jump up, stopping mouthing, chewing, recall and distance control. 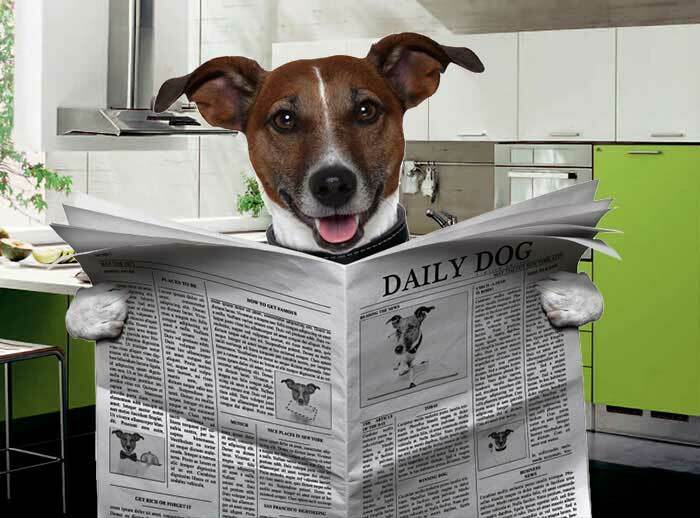 At the request of our many dog-loving friends owners and partners across the nation, we'd like to share the following information, addressing a wide variety of dog care, training tips, safety topics and much more...! Here you will find full colour public information handouts ready for printing or adding to an email. Bark Busters are looking for special individuals who want to make a difference in the lives of dogs and their owners. 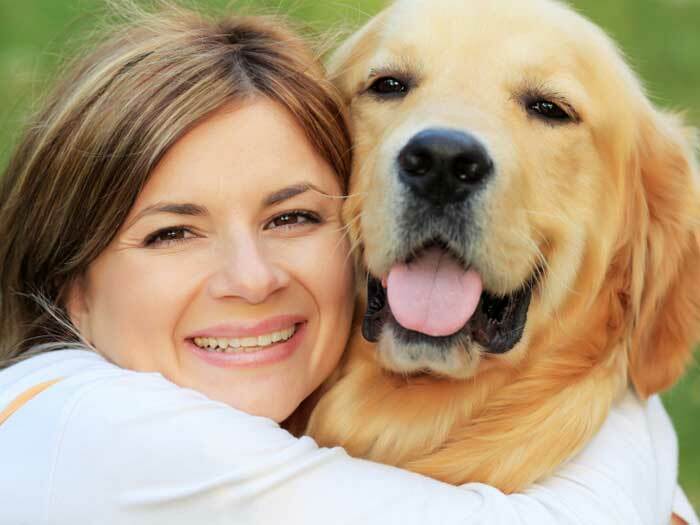 Running your own dog training business is a dream come true for many people. 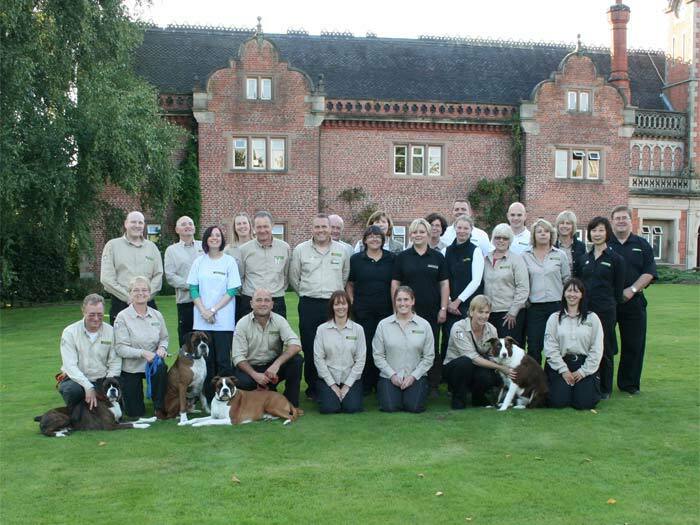 30 years of proven success and over 300 offices worldwide makes Bark Busters the ideal dog training career.